Course of Six for the Price of Five! 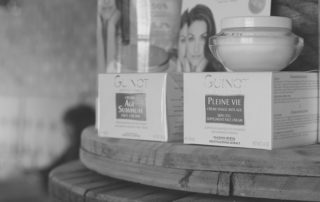 Three Facials for the Price of Two This Autumn! 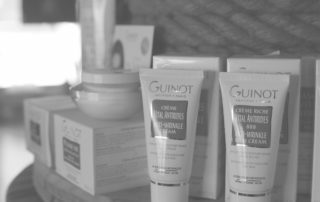 Introducing our Guinot Signature Treatment! 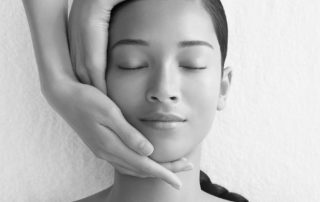 Now offering facial treatments & skincare.